The craft beer world often gets mocked for its abundance bearded white guys (look no further than Conan O’Brien’s visit to Sam Adams last week), but the truth is that people of color are extremely underrepresented in the booming brewery world. An article last month estimates that a mere 50 of America’s over 7,000 breweries are black-owned, a miniscule percentage. 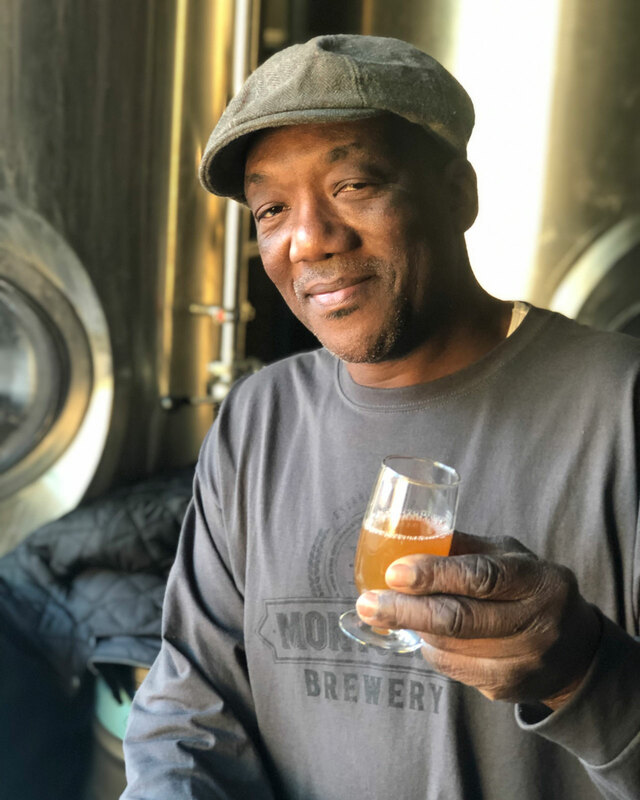 One of those businesses is New Jersey’s , and this month, they’re doing something you won’t see in many other taprooms — pouring a steady stream of beers honoring Black History Month not just in name, but with their ingredients as well.